Can someone post a picture showing the canopy frame color of an F15A from the 318th FIS, 25 AD (Green Dragons) particularly AF 76 008 that appears to have a partial dark red or red brown frame color? 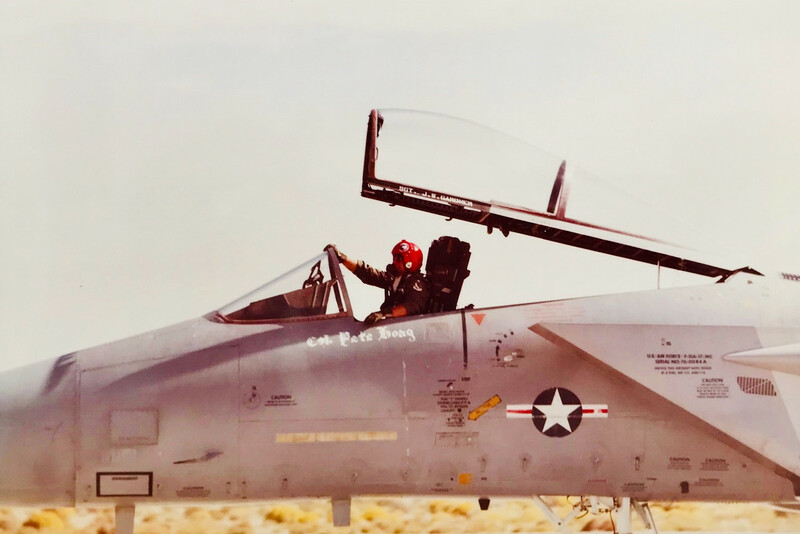 When the F-15 first came out, the canopy frames looked like they had a red anodized finish. Perhaps it started out as a nice red, but weathered to a darker color. Sorry I don’t have any photos. The only close-up pic I could find is this photo of the paint-stripped "Streak Eagle". The subsequent repaint seems to have the canopy bows in grey or a medium metallic colour. Thanks G and Phil. I appreciate your help. I took this photo at the Edwards AFB Open House, I think in Oct 83. The color was a darker reddish brown, perhaps close to FS30117. Compare it to the pilots bright red helmet or the Insignia Red on the national insignia. Great pictures stick, thanks a bunch!! Would you know why that color was used? G suspects early ones has this red/brown color. It wraps around on the bottom of the frames but still has a grey lip. Very interesting. Oh the early Eagles definitely used a Red Brown color, but as to the exact shade, I wish I could say. 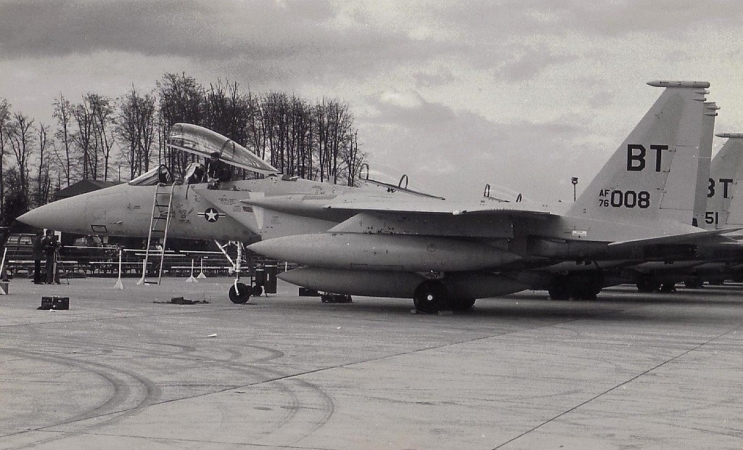 I remember we had a few Eagle ground crew types on here at one time, perhaps one of them will see this thread and chime in with the answer. I always found Tamiya Hull Red a decent representation. If memory serves, I painted the grey first so there was a lighter color under it. Been a while and it may have been just the closest color that I had on hand but it seems to look the part in 48 scale anyhow. 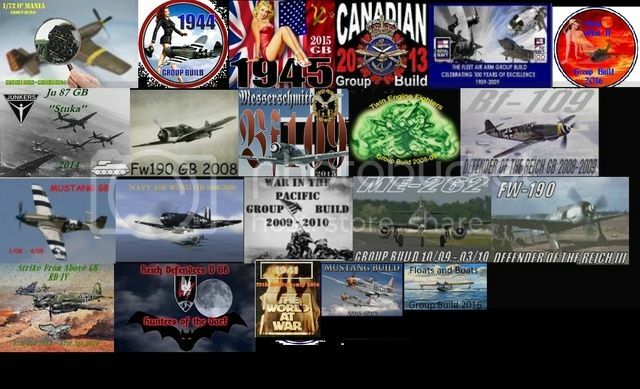 Wow that is incredible how long the Eagle has been serving. Great picture! You sir are a wealth of information! Thanks again for your input. Thanks TJ. I personally know Bobby so I'll give him a holler. Thanks.